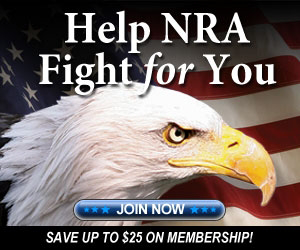 SHOOTER LODGE, Inc. is a NRA affiliated club that provides a unique class room environment along with individualized use of our outdoor and indoor range. Our Nationally recognized firearms courses are great for both men and women as couples or with groups of friends. We provide a safe relaxing atmosphere for optimum learning in a quiet country setting near Jackson, NE less than 20 minutes from Sioux City, IA. Your personalized instruction will teach you the basic fundamentals from a selection of NRA disciplines (rifle, pistol, or shotgun). 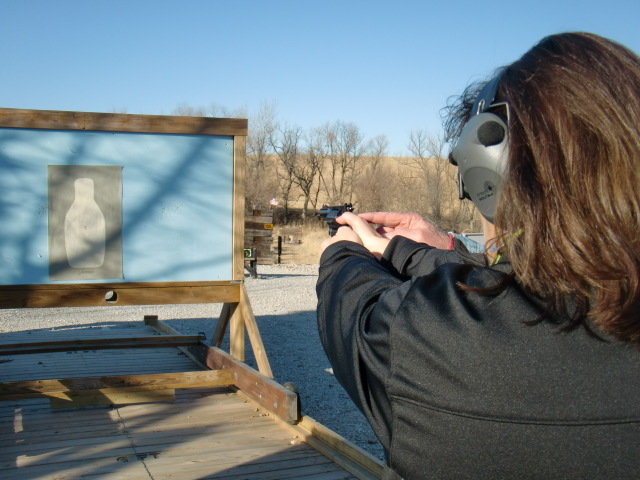 In addition we offer instruction on the required fundamentals to obtain your Nebraska, concealed carry certification. Classes will begin in the Spring of 2012. & defensive handguns intro class! You will learn situational awareness, verbal defense, escape and primal instinctive fighting tactics, firearms overview, the fundamentals of defensive shooting & home defense tactics, dealing with the law enforcement response. 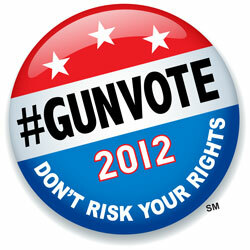 No firearms or shooting experience are needed to participate. This is a physical class, participants should wear appropriate athletic/comfortable clothing and shoes. The majority of this instruction will be hands on. This is a great class to take with a female friend or family member. Cost: $175 includes lunch, ammo & firearm usage.